Earn $1.99 in Podium Club credit (199 points)What's This? 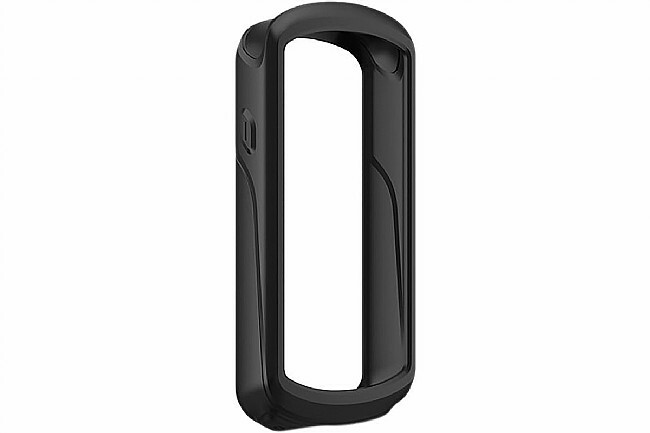 The Silicone Case for the Edge® 1030 is uniquely designed for Garmin’s latest cycling computer, the Edge® 1030. It’s form-fitting, made from protective yet malleable silicone so it’s easy to install and remove as needed. Exactly as advertised, promptly shipped and received. Great item, experience and Seller. Seems kind of expensive for a simple rubber sleeve. I will be glad it's there when the computer gets dropped on the pavement. It doesn't fit snugly and I have retrieved others that fell off. Very satisfied with the silicone case for my Edge 1030. This is a minimalist case but does provide protection from drops. 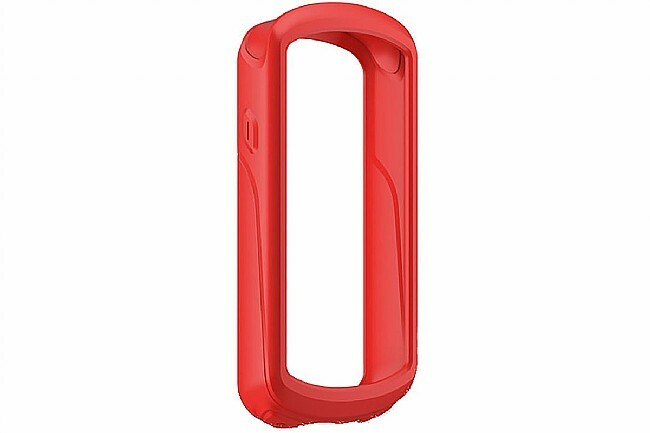 The silicone case provides good protection from drops and the case provides a firm grip when carrying the Garmin. It also fits easily into pants pocket. Very satisfied with the Garmin Edge 1030 silicone case. I really liked my edge 1000, a couple of problems with the 1030 is it is larger heavier and there is even more white showing, but im riding along minding my business looked down and no edge 1000, turned around and some real nice folks in a Sienna mini van pull up and with smiles handed me my beat up edge 1000, it works fine but it took a bit of a beating.. Would this have saved it? maybe but it is worth the money to me just in case. Plus it got rid of all that white that I did not like..